Posted on April 13, 2017 by TATO Designer wrote in General TATO Issues, News. It has 0 Comment. Following the recent budget proposal by Hon. 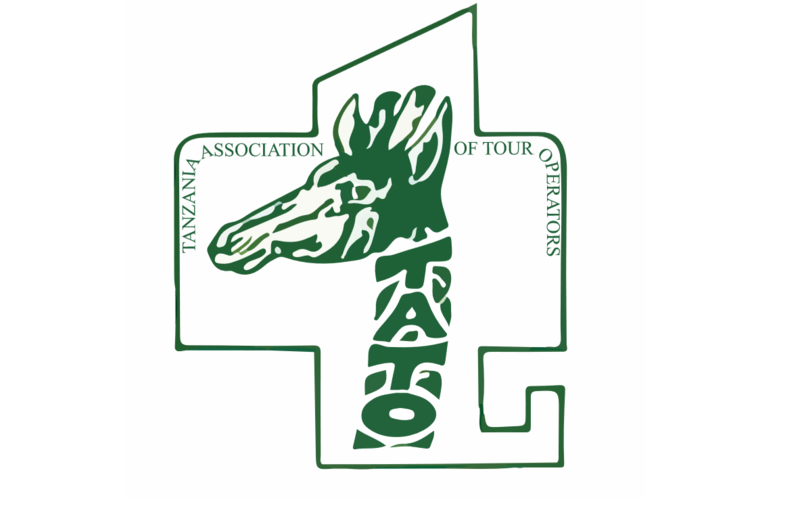 Dr Philip Mpango (MP), Minister for Ministry of Finance, on among other things, imposition of the Value Added Tax (VAT) on tourist services, the Tanzania Association of Tour Operators (TATO) wishes to express serious concerns on the cross cutting negative consequences of the tax measures on the tourism industry which currently contributes more than 17 percent of the Gross Domestic Product (GDP ) – READ FULL STATEMENT HERE.